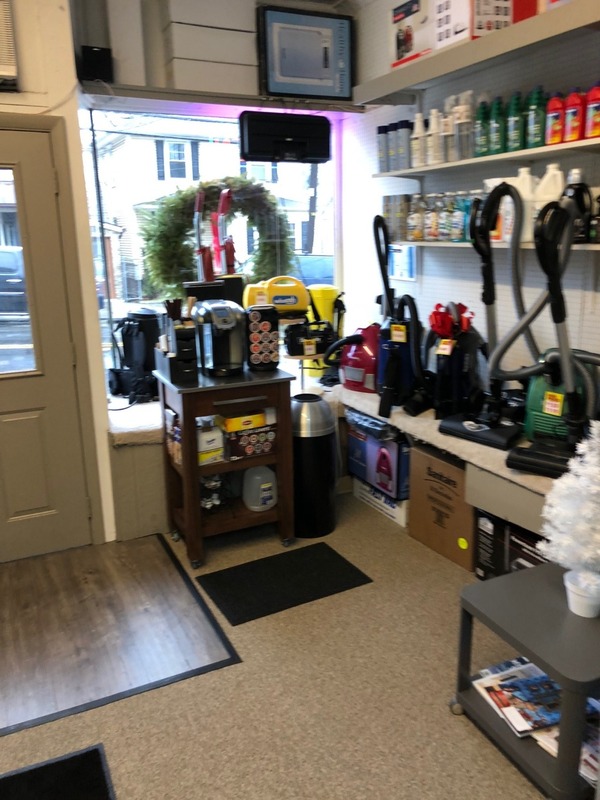 Welcome to Willett Vacuum, a full service corporation with a staff of professional technicians dedicated to expert repair on most brands of vacuum cleaners. We pride ourselves on the quality of work we perform and are proud to be celebrating our 51st year in business. 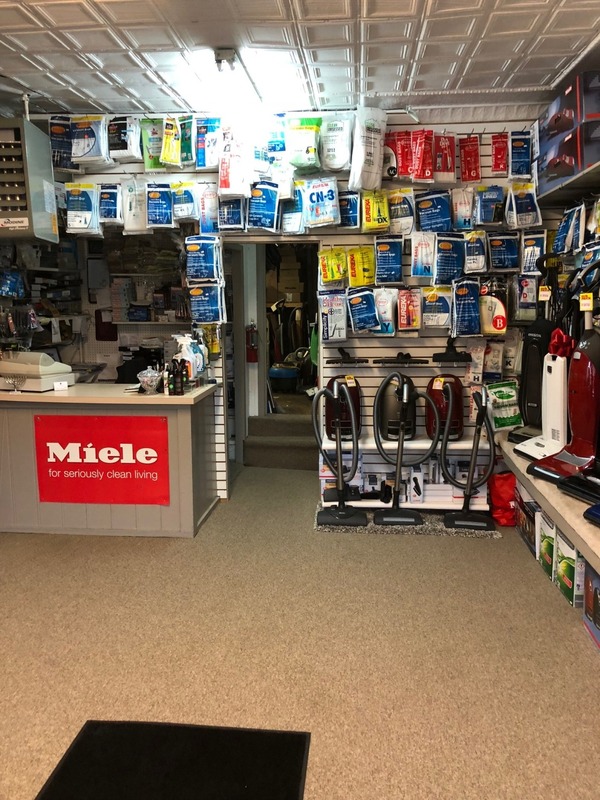 We carry full lines of best-in-class HEPA certified Miele and Simplicity vacuum cleaners, as well as other high quality vacuums, brooms, mops, dusters, and hundreds of accessories to satisfy all of your home cleaning needs. Need a new or hard to find belt or vacuum cleaner bag? 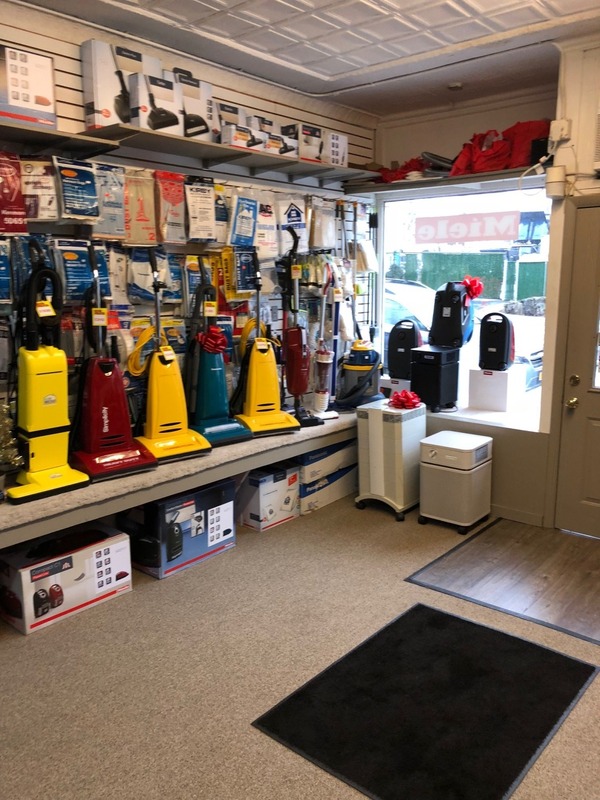 Willett Vacuum has Westchester Counties widest selection! 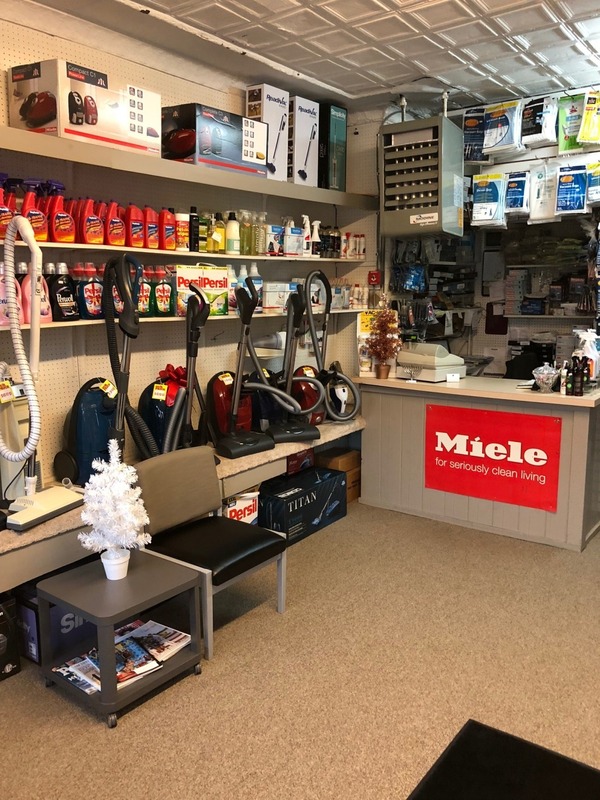 We carry all types of vacuums, including Miele, Simplicity, Oreck, Panasonic, and more. 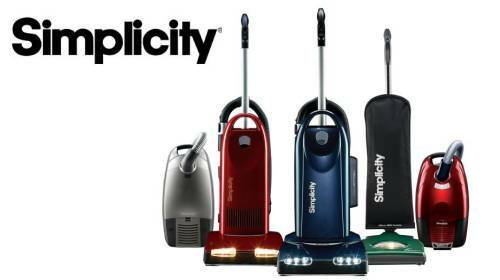 We extend all Factory Warranties on residential vacuum cleaners to a minimum of 2 Years at no additional cost. 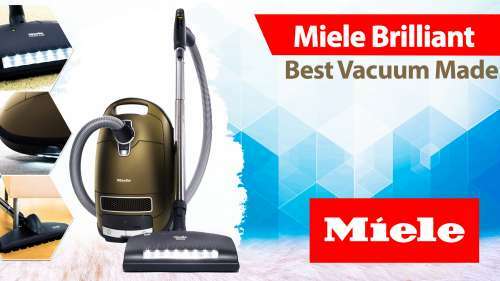 Miele, Simplicity, and selected models maintain up to 10-Year limited factory warranty. All service is performed on-site to factory specifications by our highly trained staff. Willett Vacuum is a full service corporation dedicated to sales and expert repair on most brands of vacuum cleaners. Customer satisfaction is our goal – expect to be treated like family. Serving the needs of Port Chester, Rye, Rye Brook, Harrison, Mamaroneck, White Plains, Westchester County New York, Greenwich CT, Stamford CT and Fairfield County, Connecticut.